I’m not sure if there is any ickier feeling than my face after the gym. It’s probably because I am too vain to workout sans makeup, but once I’m in the car ready to head home, I need something which makes me feel human again. 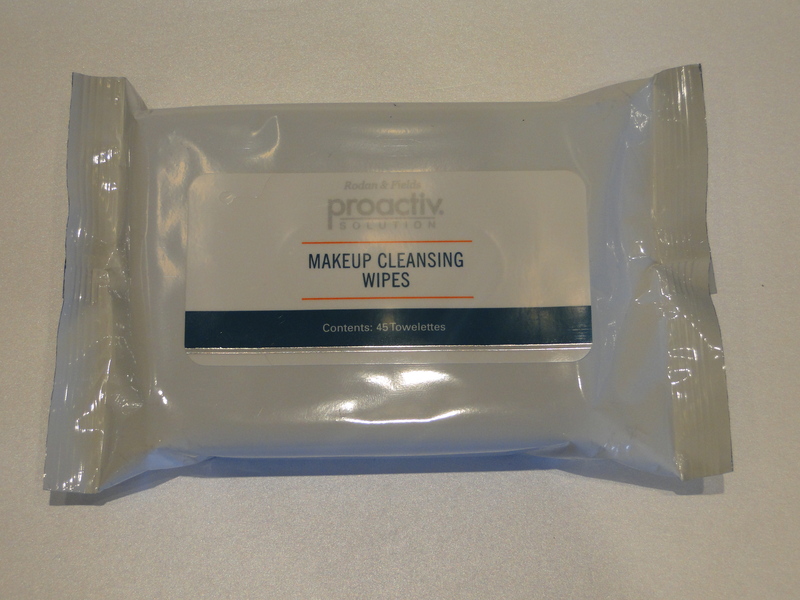 Right now I’m relying on Proactiv‘s wipes to remove every bit of makeup and whatever else is hanging around after some intensive gym sessions. The cloths are a great size – one is more than enough, and they don’t dry out my skin either! After I’ve used them, my skin still feels hydrated enough for the half hour drive home, which is always a plus! There is no scent, and the package is sleek enough to slip into my gym bag without taking up too much room. They are my secret weapon in banishing breakouts!